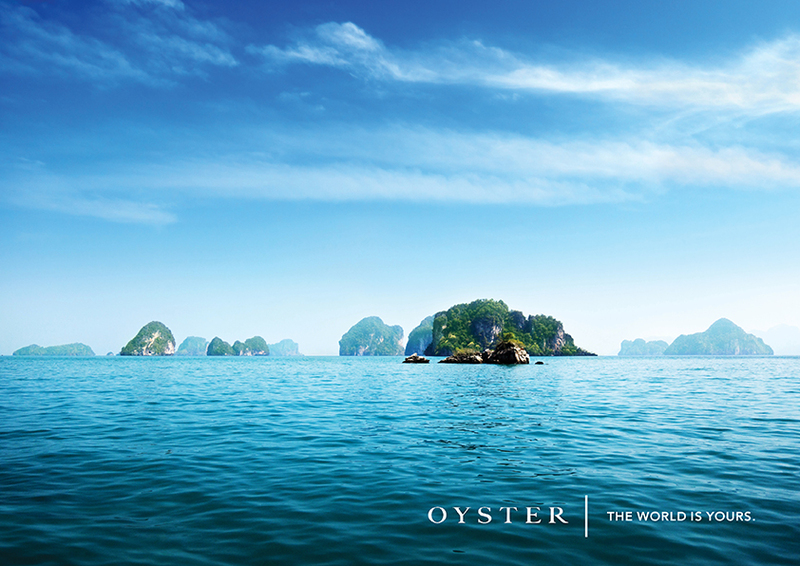 Oyster Yachts. 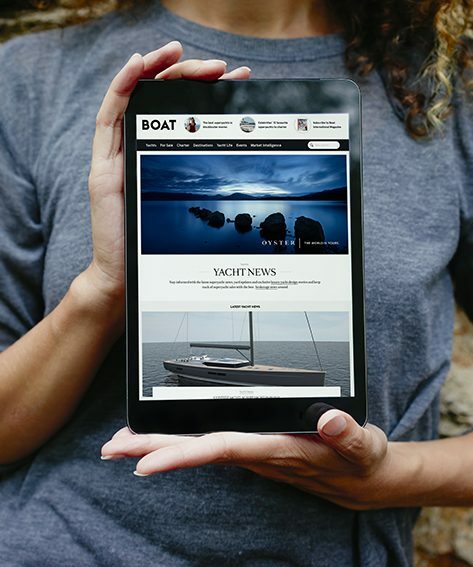 A campaign to promote this very high end, quality built British yacht range. 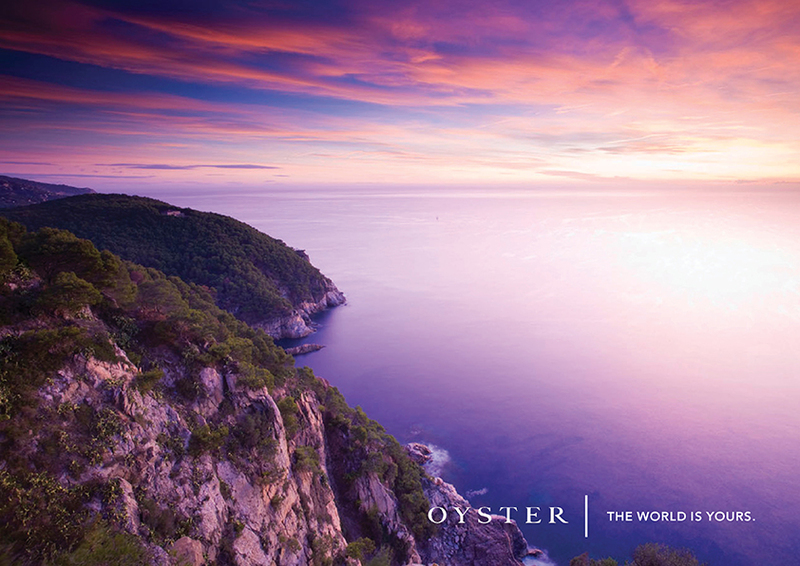 They are renowned for their comfort and resilience, and can be sailed absolutely anywhere. 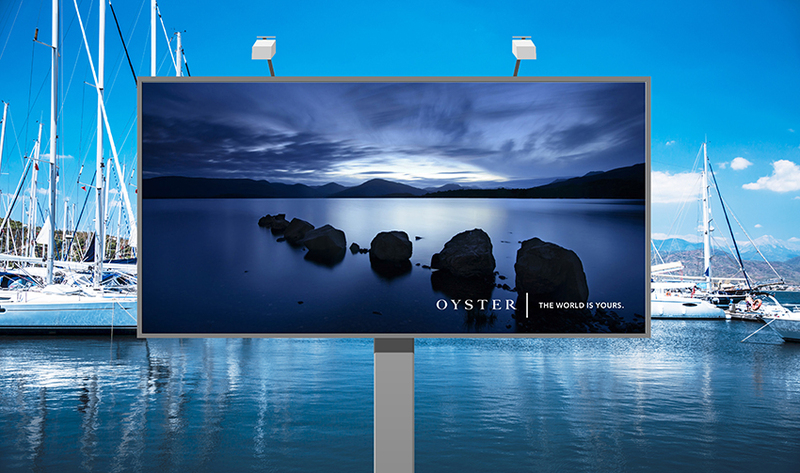 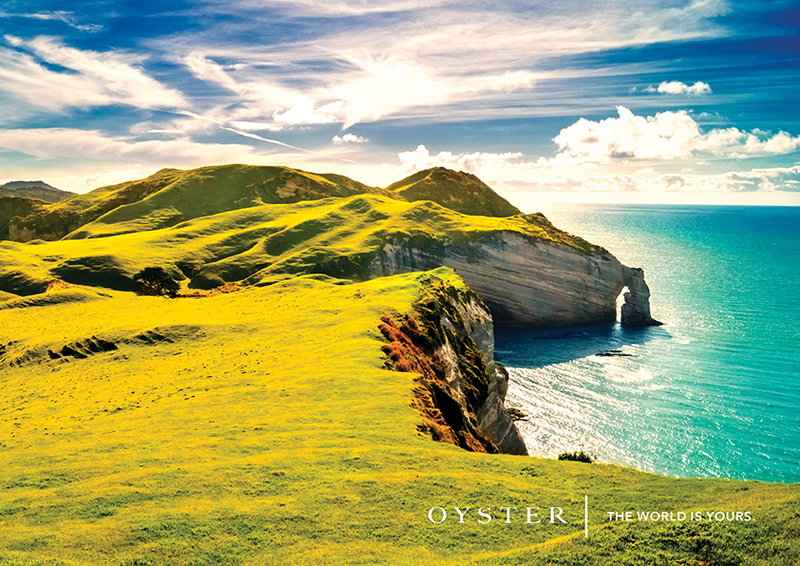 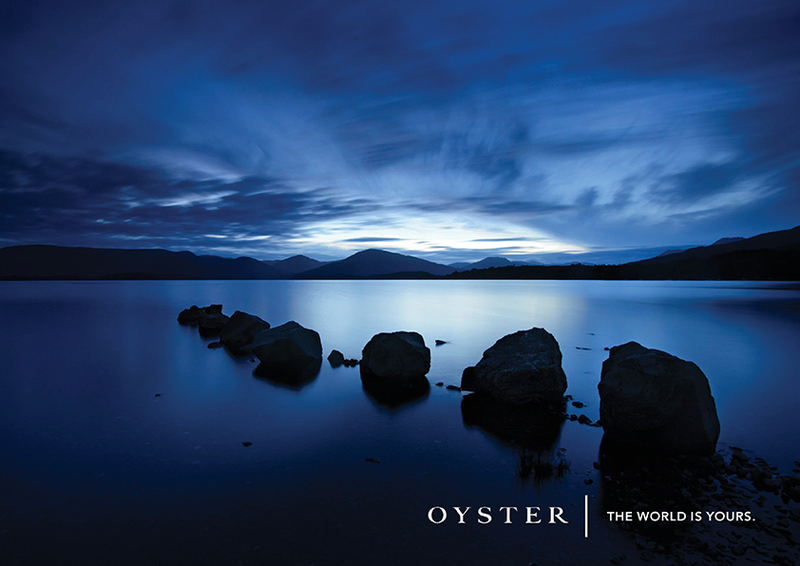 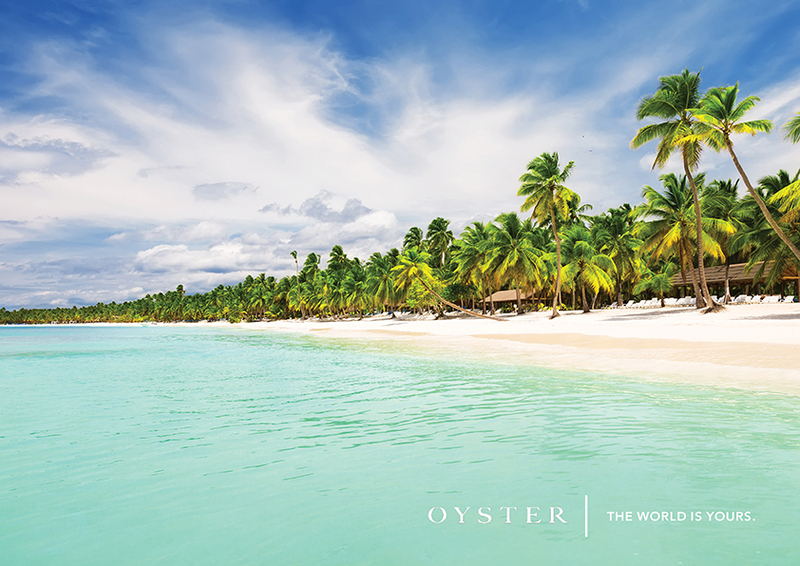 The world is quite literally your oyster.